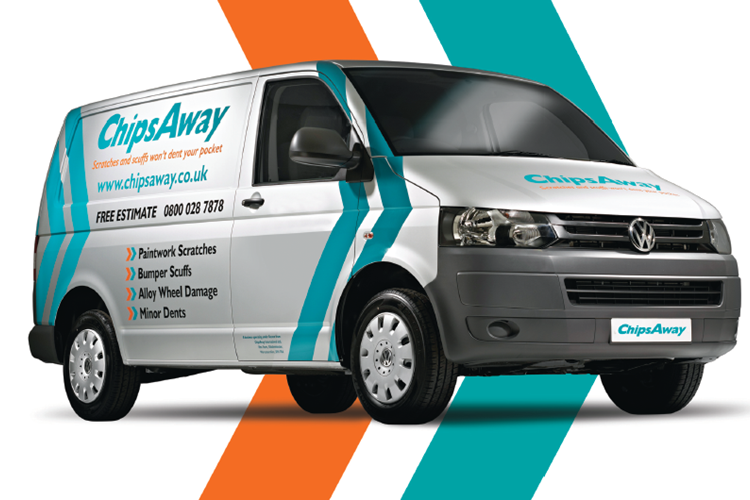 The change in the weather has been sudden and despite reports of a heatwave over the weekend, at ChipsAway we’re a little sceptical! We are now in the heart of Autumn so it’s important to make sure you’re prepared for the change in driving conditions – whether you’re a new driver or a veteran! If you’ve been driving for a few years now, chances are you don’t remember everything from the Highway Code that could help you out this Autumn and Winter – not to worry, we’re here to help. Here are some of the key facts you need to know to help you get around safely this year. Particularly when the weather is icy and wet, you need to remind yourself of how much time to allow when bringing your vehicle to a standstill. Aquaplaning can be very unnerving when it happens, and it’s important you do the right things to avoid losing control of your car. For more detailed advice on how to drive your car when it’s aquaplaning, check out our blog from earlier in the year by clicking here. If any warning signs light up on your dashboard, you should pull over and identify the problem before driving any further. It’s important to read your handbook so you know what the lights mean, and can sort the problem out as soon as possible. The same goes for tyre pressure, they should be inflated according the handbook and you should check them regularly as this can affect fuel consumption, as well as safe driving. For other tips on maintaining your car in the Winter, check out our Twitter and Facebook pages next month where we’ll be bringing you tips as part of our Car Maintenance Month! How much of this do you remember from when you passed your test? Be honest! For any other tips on safe driving, visit https://www.gov.uk/browse/driving/highway-code – it’s definitely worth familiarising yourself with the rules ahead of the turn in weather. 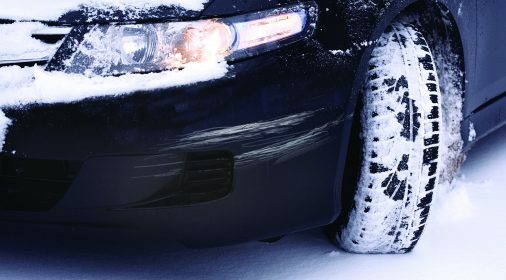 Check out last year’s blog with Winter driving tips by clicking here.